Hi lovelies! 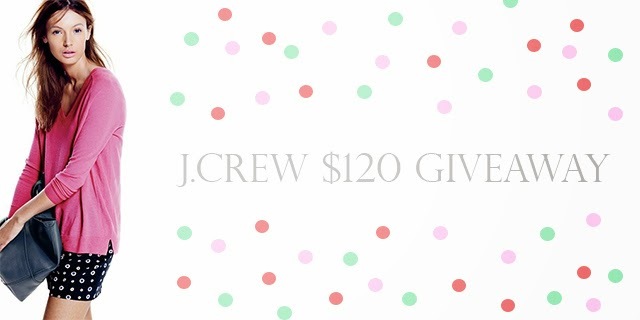 Today I'm bringing you a $120 giveaway to J.Crew! AHH! I wish I could enter this myself! J.Crew has such timeless pieces that a modern twist that seem to get my heart pumping just a little bit faster. They just have so many goodies like here, here, here, here, here, here, here, here, here, here, and here. (Oh sorry, was that list long? Yep, because there are just too many goodies at J.Crew right now!) What would you get if you won? Check out the Rafflecopter widget below to enter. Giveaway runs through May 5, 2014 at 12:00 a.m. CST. Good luck!! I need some nice work tops so I'll buy those. I could use some new summer shorts!!!! What an awesome giveaway!!!! ah! summer shorts sound divine. jcrew has thee best short too! fingers are crossed for you lovie! I would love a few of their amazing tops to wear with shorts all summer! I need some adorable summer dresses!! I'd buy half of a dress;) just kidding that was my I am too poor to afford J. Crew joke. They are so great and classy though! I love the JCrew Vintage Collection tees - I'd stock up on some new colors for summer. They are so easy to dress up or down! the blakely dress is gorgeous! I would probably search for a top. They have way too many good ones that I can't even choose! I love the Italian matte underwire bathing suit top in brilliant blue! I would love some tops or a dress! Love that palm tree tee! Makes me miss home! I would probably by a dress or skirt. I like the Patio Skirt in Burnout Linen in particular. I would love to put it towards a new pair of shoes, purse or coat....but my pencil skirt obsession will probably take over! A new dress for my cousin's wedding! Love J. Crew. I would either buy one of their amazing necklaces or a new top!! I am dying for one of their floral dresses! some shirts...thats what I would buy!!! I would buy my favorite tee shirts and a pair of chinos! I would definitely put it towards a new blouse and the Drawstring pant in cove floral. beautiful! Behind blue eyes instagram link is not working! I would buy an adorable printed swimsuit! I would get my daughter some cute J. Crew clothing like the Girls' cove floral dress item A6154 . Love Jcrew! Some summer shorts would be wonderful! Ummm... I totally need this for my new body transformation!! J Crew is amazing! 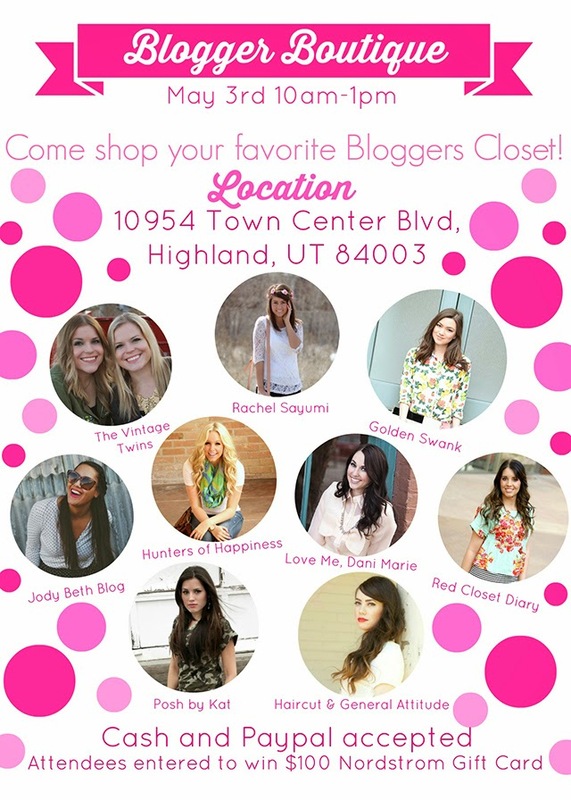 I'd love some of their jewelry! I'd definitely go for some jewelry! I'm starting a new job so some new work clothes! I'd buy some cute tops! I love everything J Crew! But I really need some new summer tops!